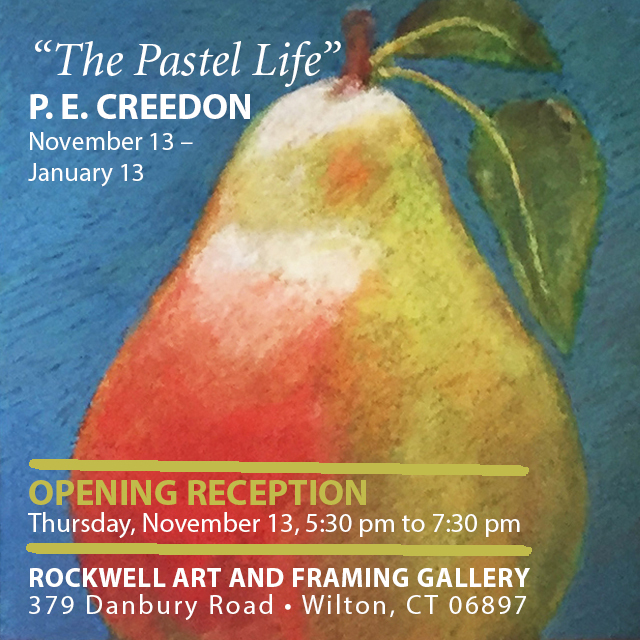 Thursday, November 13th, 2014, 5:30 p.m. to 7:30 p.m.
That’s the time to come to Rockwell Art and Framing, 379 Danbury Road, Wilton, CT to join myself, Pat Creedon, and my husband, P. E. Creedon, for his Artist’s Reception! There will be wine and other refreshments and food plus a whole show of P.E. 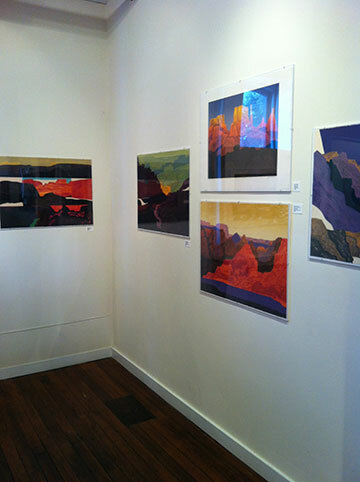 Creedon pastels and notecards just in time for the Holidays. 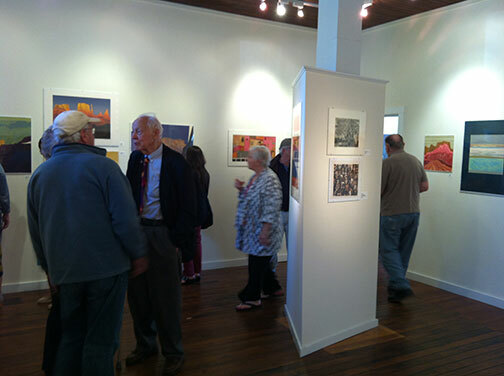 After the reception, the show will be up for 2 months! Please post this on Facebook, Tweet it and/or Forward it to anyone you know who might also like to come. Thanks! 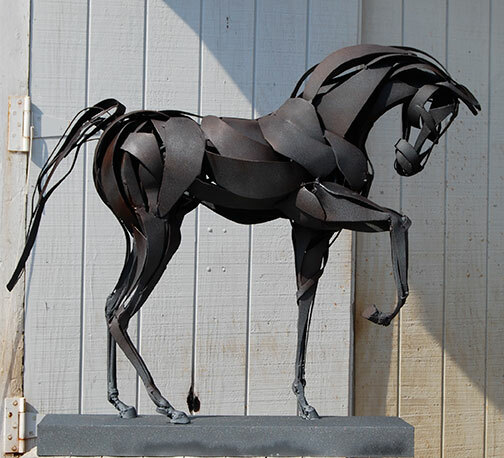 I am looking forward to sharing photos of my sculpture on this website. Thank you for inviting me P. E. Creedon.